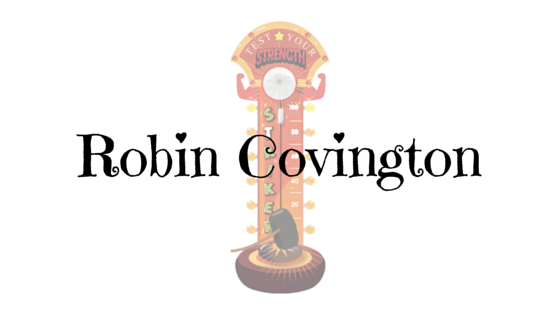 RhiReading: Come try your luck! 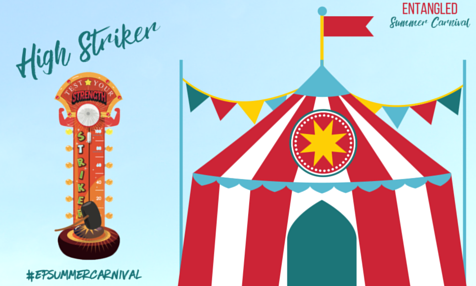 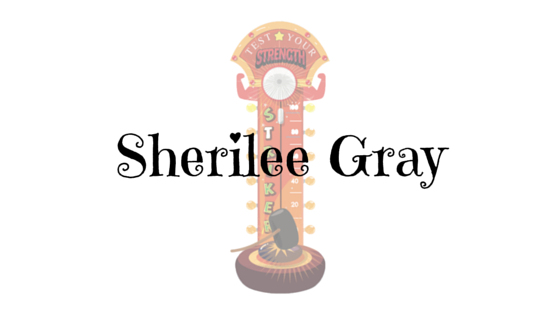 The Entangled Summer Carnival stops here today! Come try your luck! The Entangled Summer Carnival stops here today! 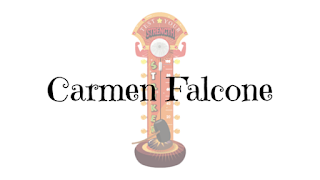 A Weekend of Misbehaving by Carmen Falcone! 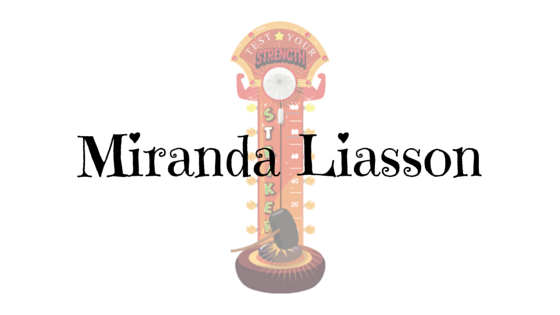 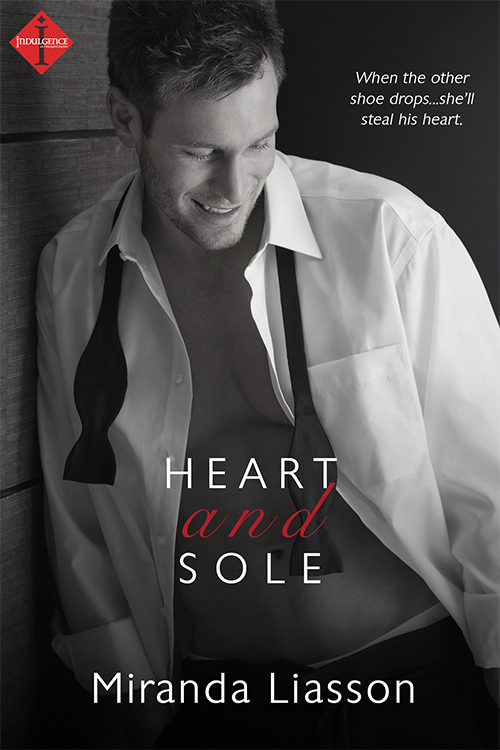 Heart and Sole by Miranda Liasson! 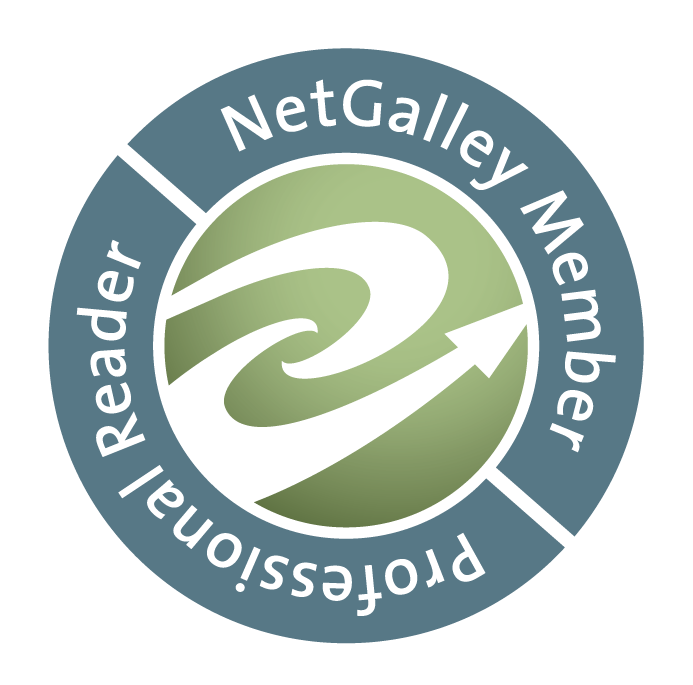 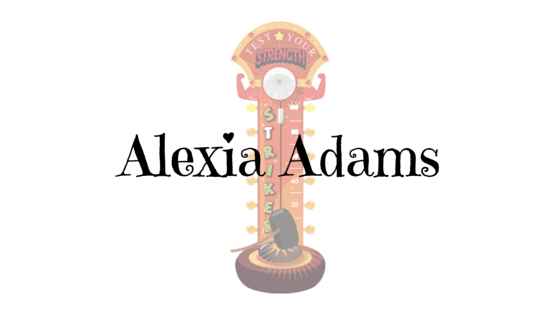 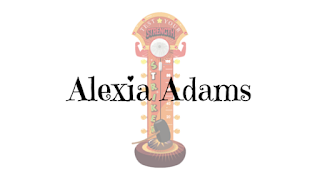 The Greek's Stowaway Bride by Alexia Adams! 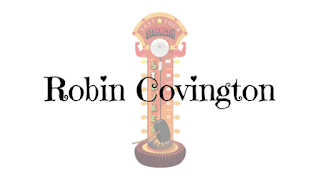 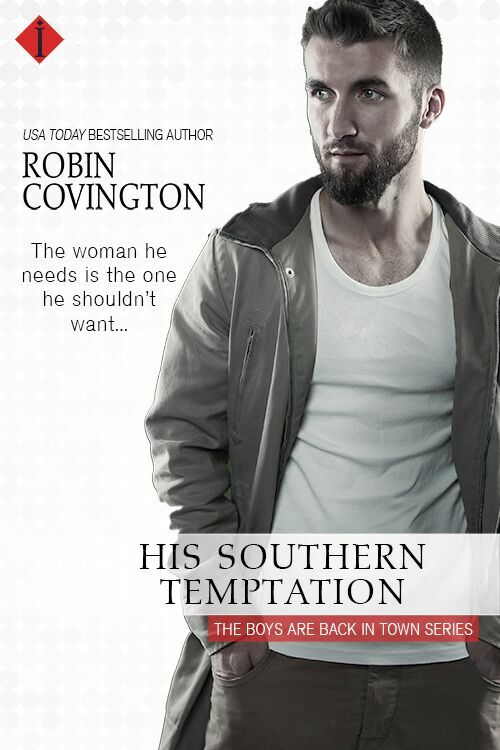 His Southern Temptation by Robin Covington! 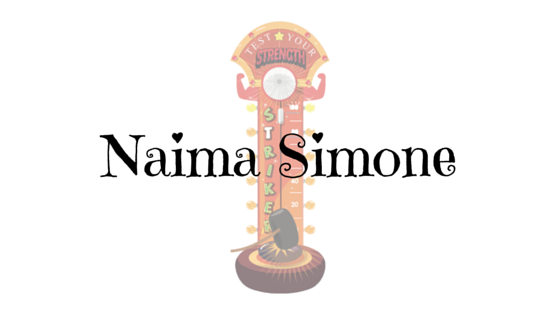 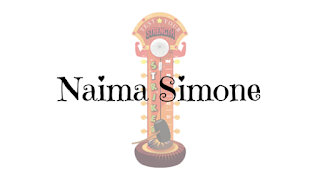 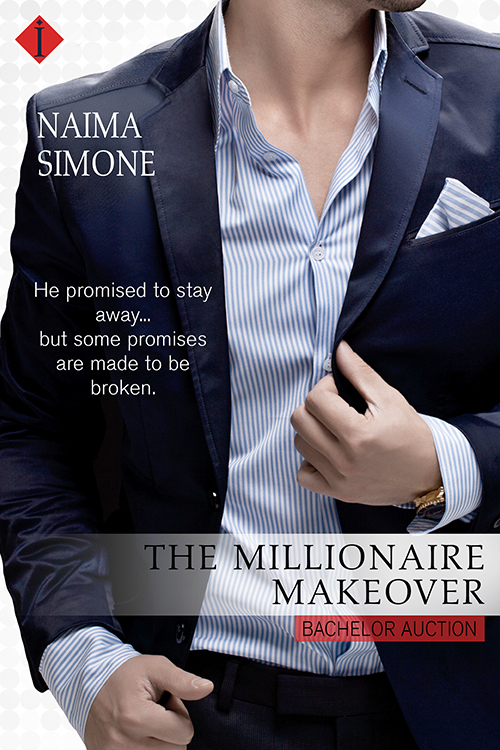 The Millionaire Makeover by Naima Simone!